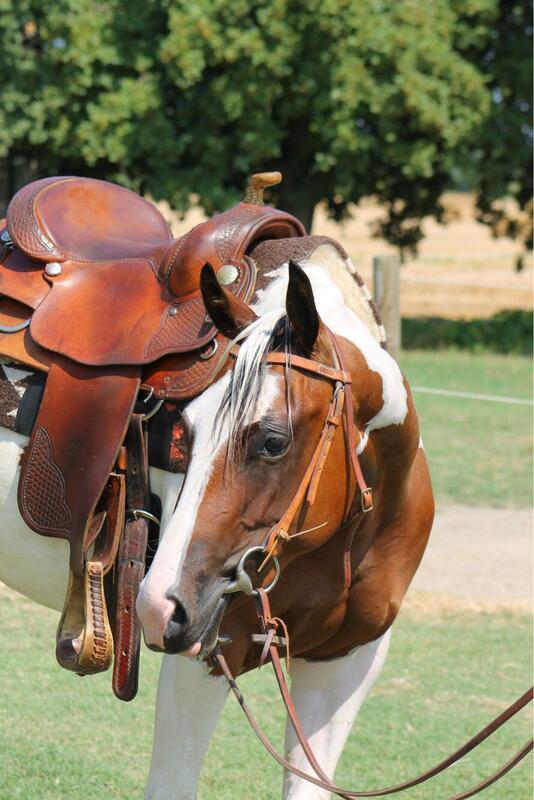 SOPHIE DRY KING • Performance Bay Tobiano Paint Horse Mare (2016) • For Sale! – Il primo blog dedicato agli affascinanti cavalli paint APHA. Il primo blog dedicato agli affascinanti cavalli paint APHA. Storia, morfologia, eventi, gare e curiosità oltre ad annunci privati di stalloni, puledri e fattrici Paint Horse. SOPHIE DRY KING • Performance Bay Tobiano Paint Horse Mare (2016) • For Sale! 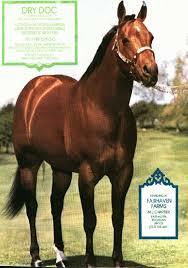 SIRE OF: AQHA Champions & World Champions. 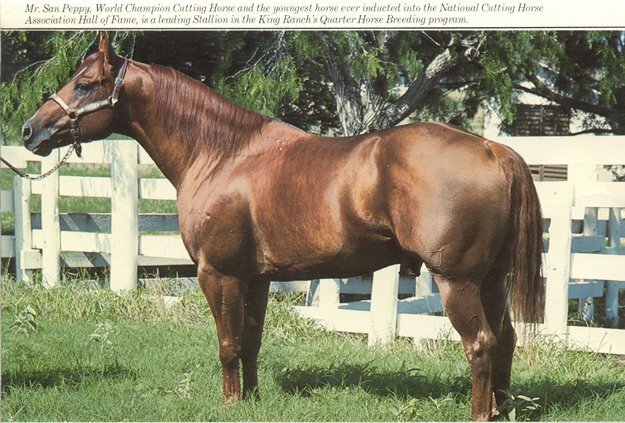 Besides being a two-time National Cutting Horse Association (NCHA) Open World Champion in 1974 and 1976, MR SAN PEPPY also won the AQHA World Cutting Championship in 1976, becoming the first horse ever to win both titles in the same year. 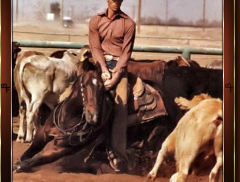 Then, in 1978, he became the first horse to ever win over $l00,000 in open cutting competition. 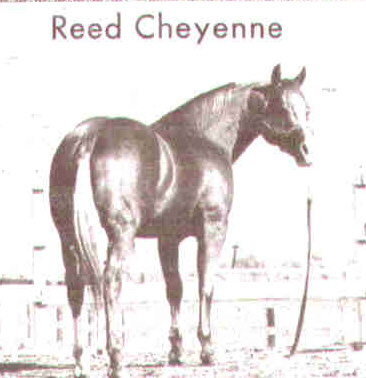 The pinnacle of his career occurred in 1974, when he became the youngest horse ever to be inducted into the NCHA Hall of Fame. Sire of 1,328 foals. He is a full brother to PEPPY SAN and MISS LEO PEPPY. 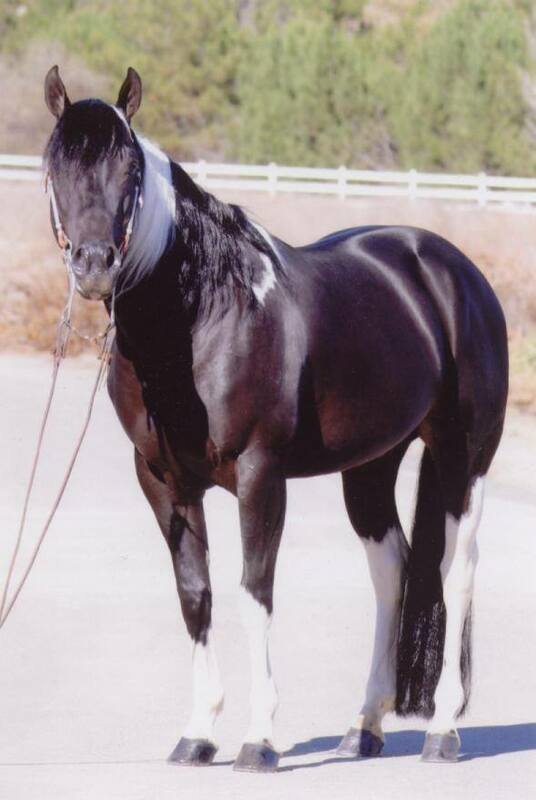 Inducted into AQHA Hall of Fame in 2011. ← Puledro Paint Horse • LS BRAVE SANSTREKE (2018) • Linea da Lavoro • In Vendita! 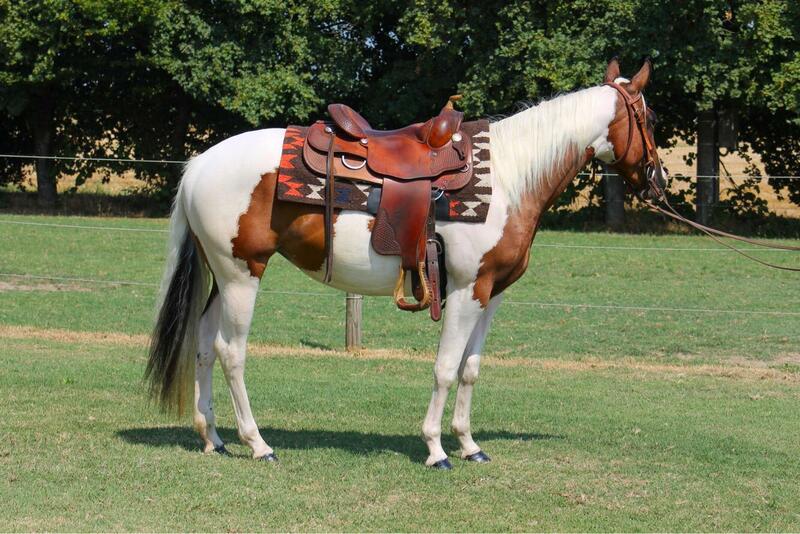 Reining Prospect • NIGHTSKY WILLY MR • Femmina Paint Horse Sauro Tobiano (2016) • In Vendita! CHEROKEE GEMSTONE MR • Stallone Paint Horse Baio Overo (2016) • In Vendita! 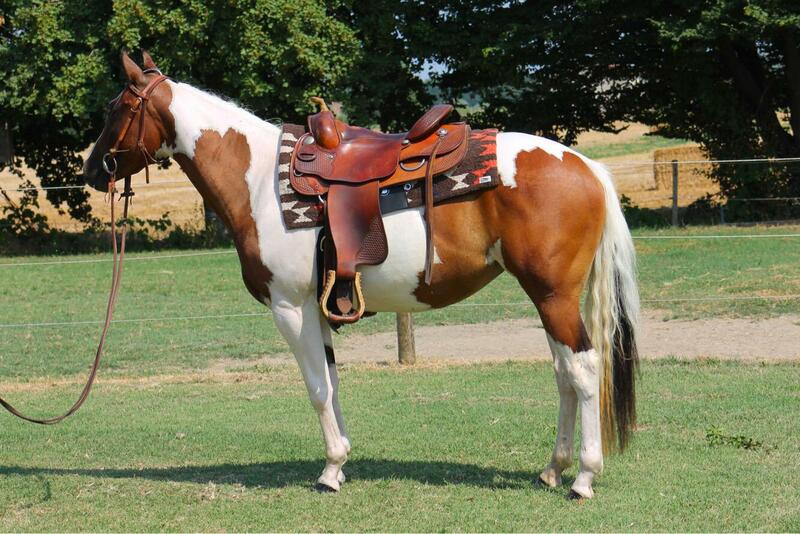 Puledro Paint Horse • LS BRAVE SANSTREKE (2018) • Linea da Lavoro • In Vendita! 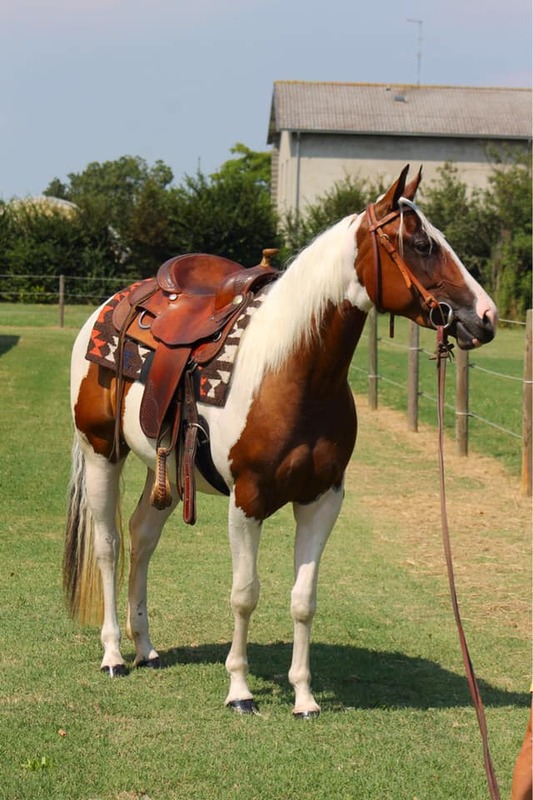 Stallone Paint Horse • LISTOGUN (2007) • Linea da Reining • In Riproduzione!